Track located in the city of Rivera, Uruguay. Very close to the border with Brazil. Track was abandoned for a while but after intensiver work, it was reopened with a new 3000m layout in 2013. This is that new layout. 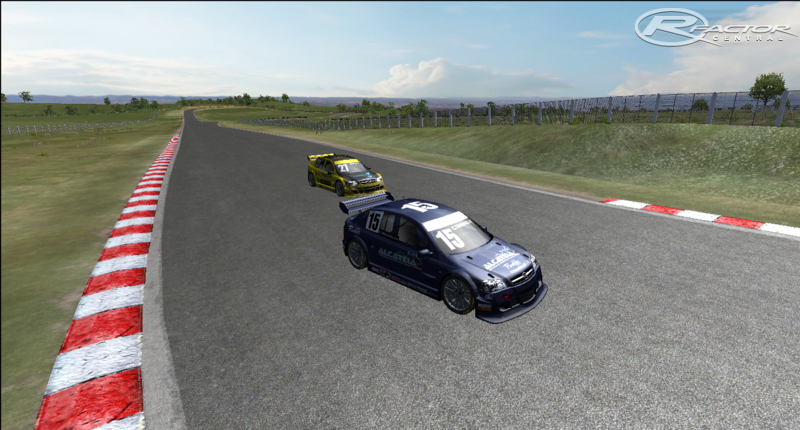 There are currently no setups for Autodromo Eduardo Cabrera 2013. Add a Setup.